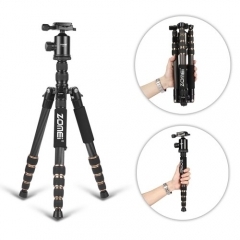 •Made of aluminum, It is designed for traveling with its light weight, compact size and ease of operation. 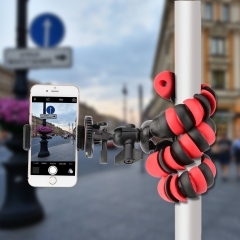 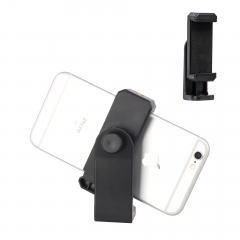 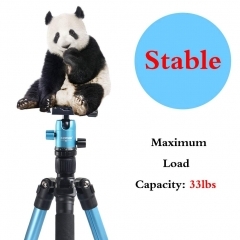 •The industry-standard 1/4-20 mounting screw fits most devices like security cameras, cam-corders, tiny cameras, telescopes, portable projectors, Go-Pro and more. 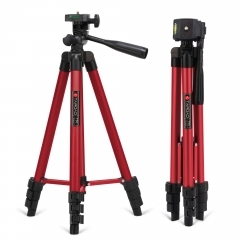 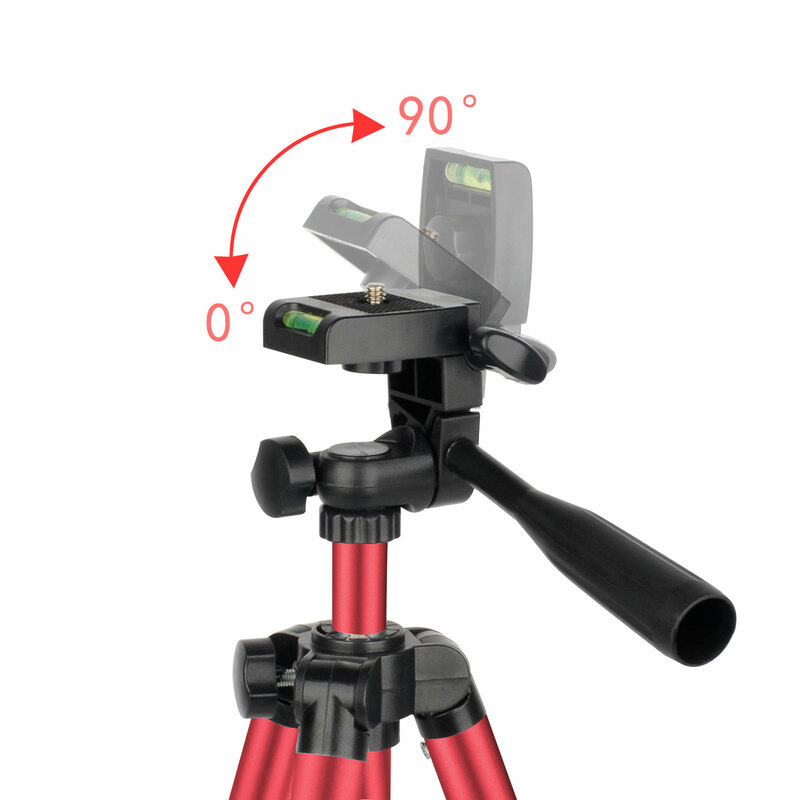 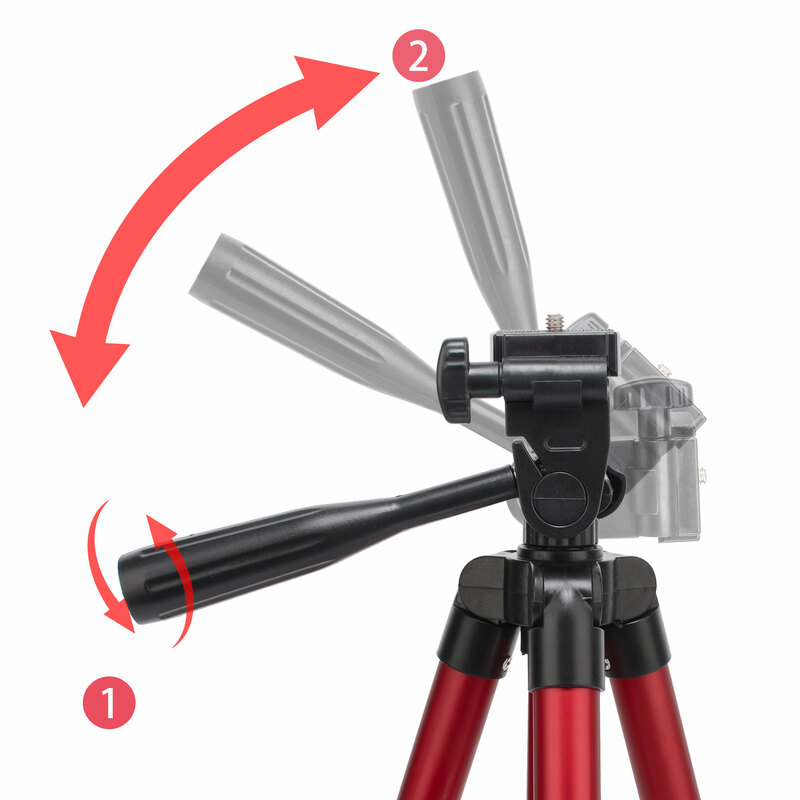 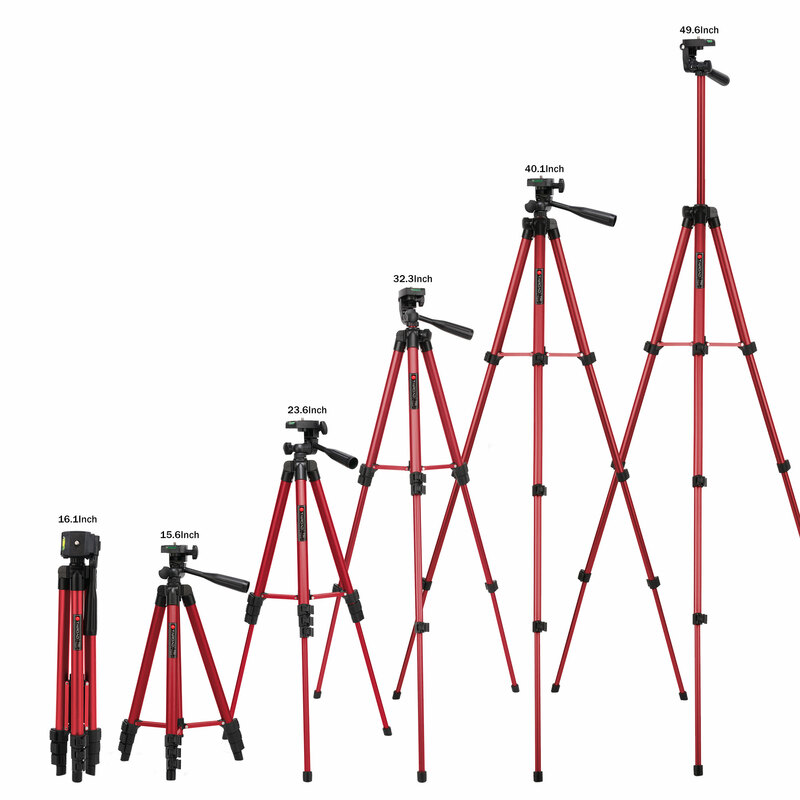 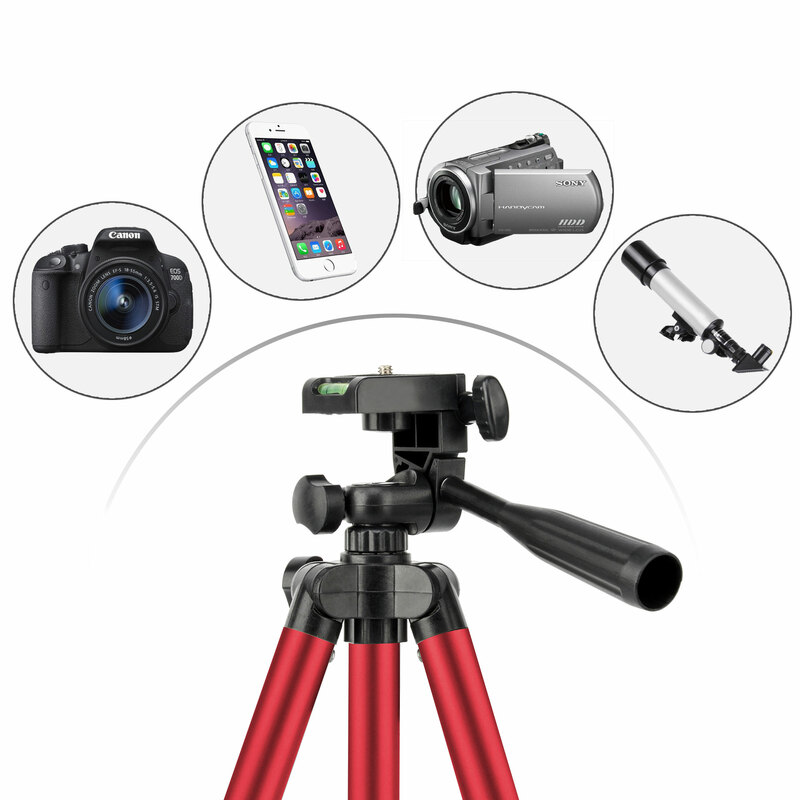 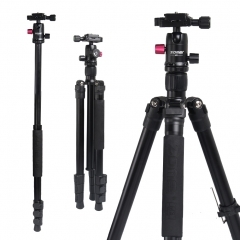 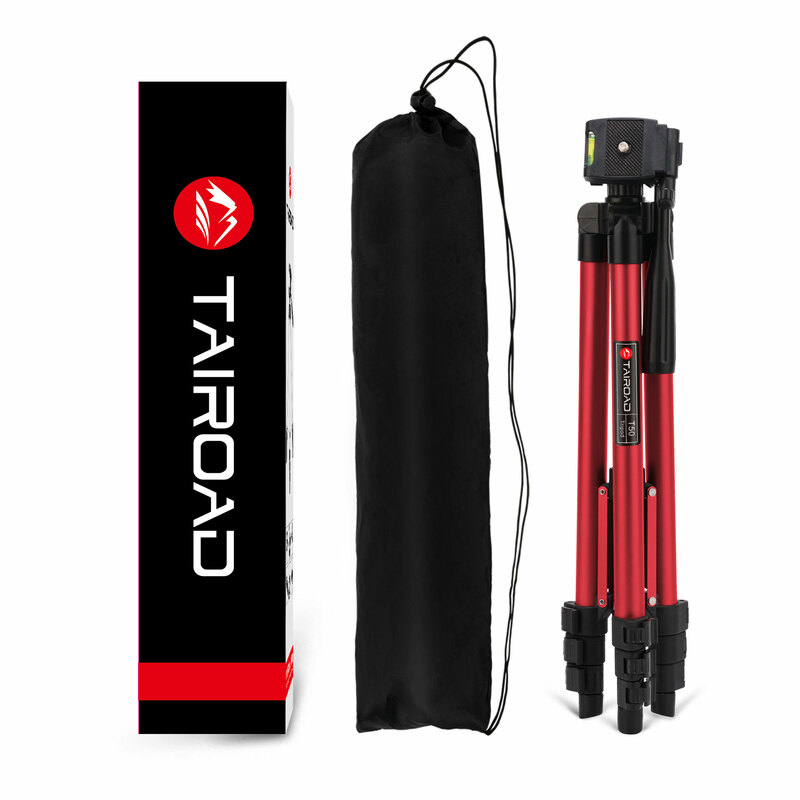 •The triangular shaped stabilizing bar design enhances the strength and stability of the tripod. 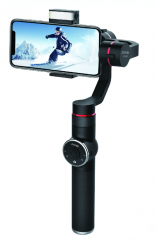 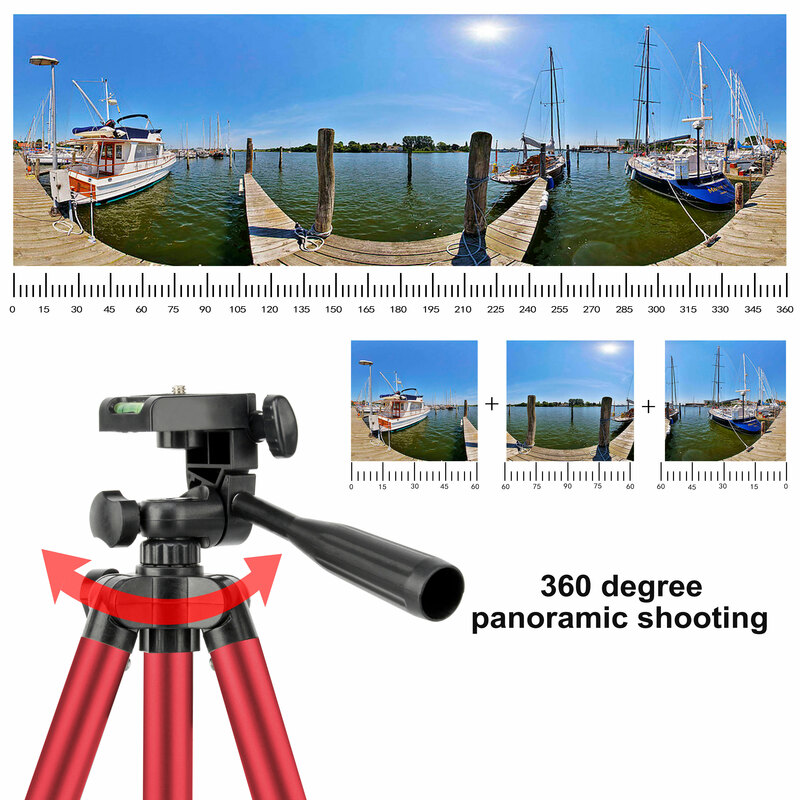 •Get the Perfect Point of View - it’s easily adjustable height and easy mounting features enable you to easily get the correct view. 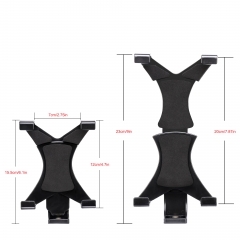 •Integrated Rubber Feet ensures anti-slip, durability and environmentally friendly advantages. 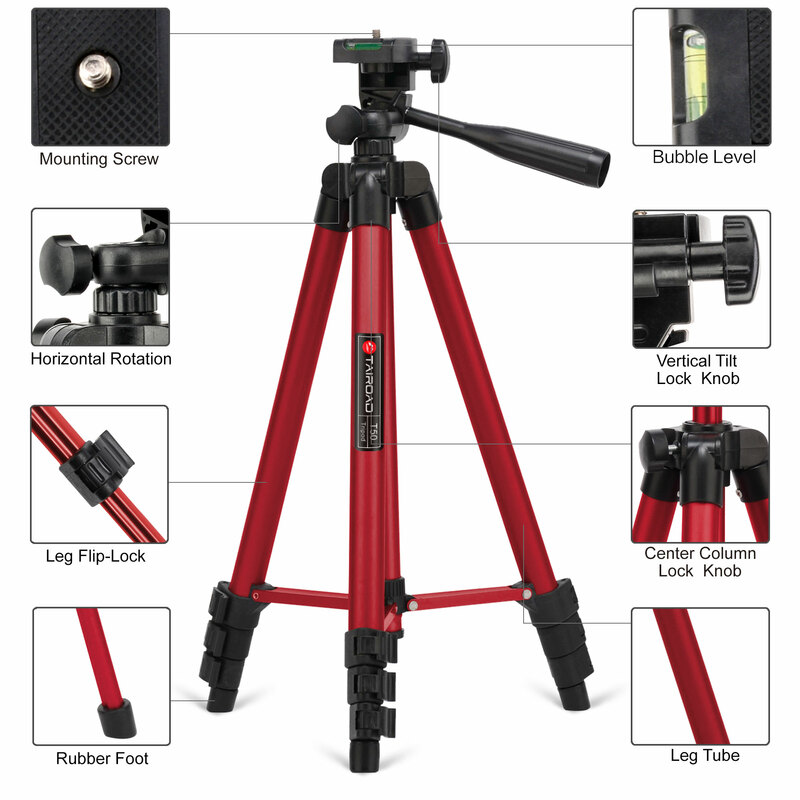 AVAILABLE in Silver, Gold, Red, or Blue colors, complete with carrying case and manual. 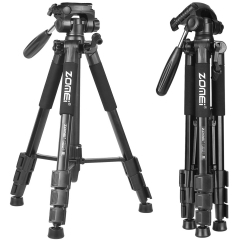 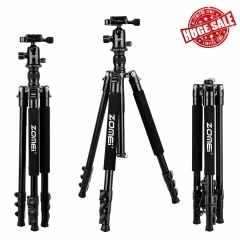 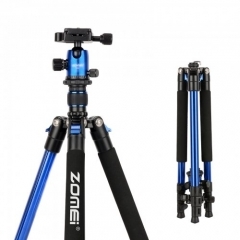 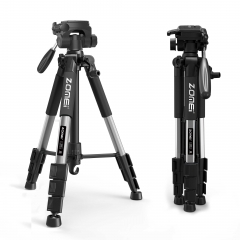 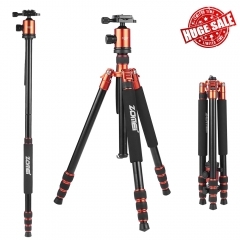 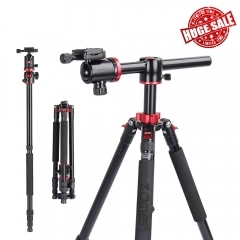 ZOMEi Ultra Travel Tripod with Twist Locks - ..
ZOMEi Q555 Lightweight Travel Tripod Kit 63-i..
ZOMEi M8 Professional Camera Tripod 72-inch w..
ZOMEi Z818 / Z888 Professional Robust Tripod ..
ZOMEi 3-Axis Handheld Gimbal Stabilizer for i..
ZOMEi Q111 Portable Aluminum Tripod Stand Kit..
ZOMEi M3 BLACK Tripod with Monopod Compact Ba..
ZOMEi M3 Blue Compact Ball Head Tripod Kit 62..
ZOMEi Q555 Aluminum Camera Tripod Kit with 36..